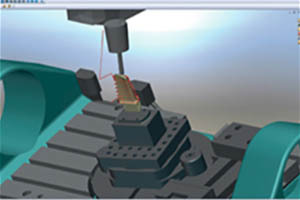 Our 4 and 5 Axis capability, combined with experienced programmers utilizing competitive edge software, provides inventive solutions for the most difficult manufacturing challenges. 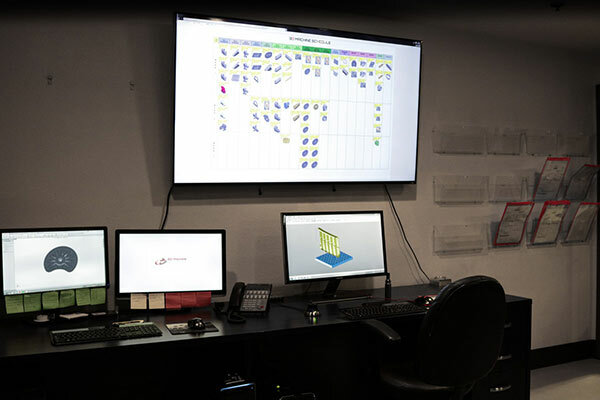 Our streamlined, innovative technology transforms your blueprints into reality. We comply with all regulations, statues and standards applicable to our contracts. 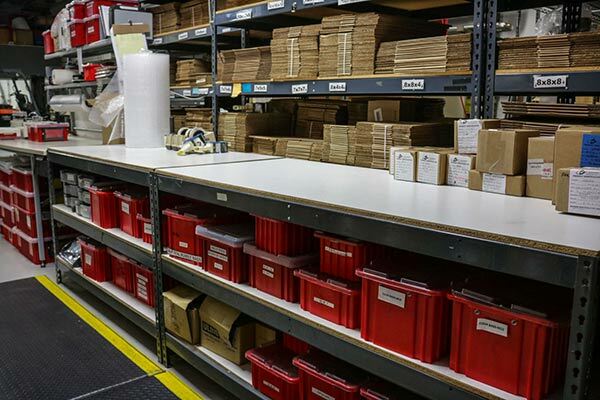 We distinguish ourselves with our personalized service, working alongside customers to help meet the most critical deadlines and providing prompt status on all orders. 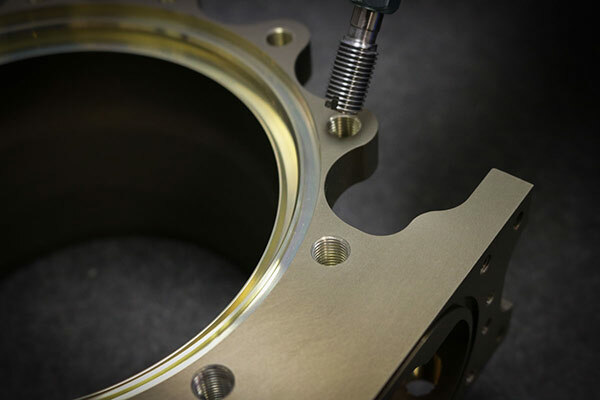 Our extensive experience in a wide range of precision machining and assembly services – from aluminum, stainless steel, titanium, plastics and inconel – consistently exceeds our customers’ expectations. We are dedicated to innovative technology that serves the aerospace, defense, automotive and medical industries. Our state-of-the-art examination equipment and experienced quality control inspectors carefully and efficiently assess all components with special attention to detail and close-tolerance dimensions. Keeping our commitment to consistent quality, we are AS9100 and ISO 9001 certified. Our team of highly experienced professionals work around the clock to meet your critical deadline requirements and ensure on-time delivery. 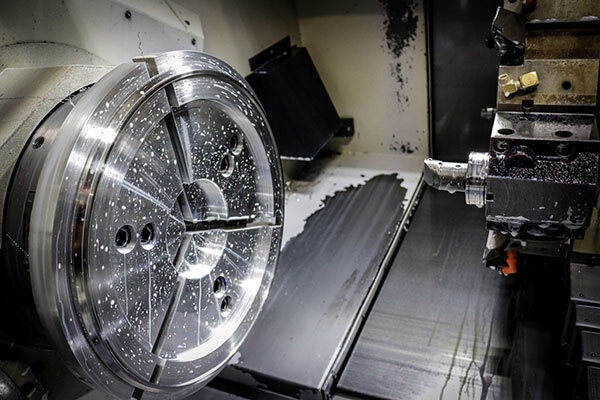 Our 4 and 5 Axis capability, combined with experienced programmers utilizing competitive-edge software, provides inventive solutions for the most difficult manufacturing challenges.